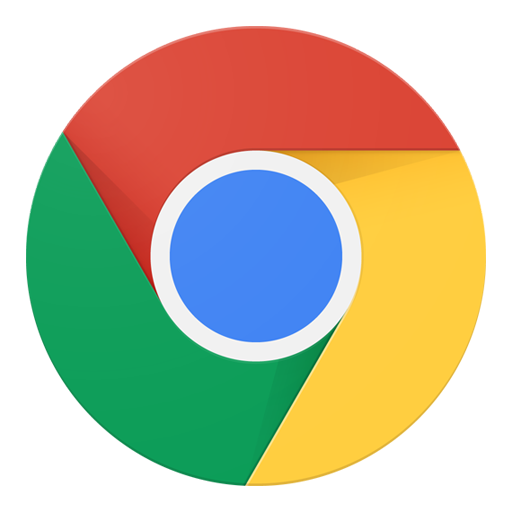 The stable version of Google Chrome for Android has been update to version 38, the update brings some bug fixes along with Material UI tweaks, this update prepare the chrome browser for the Android L official release. The initial v38 beta rollout included new battery and orientation APIs, some material design tweaks, and a variety of bug fixes. It also had the new touch to search functionality on L and via a flag on other versions. 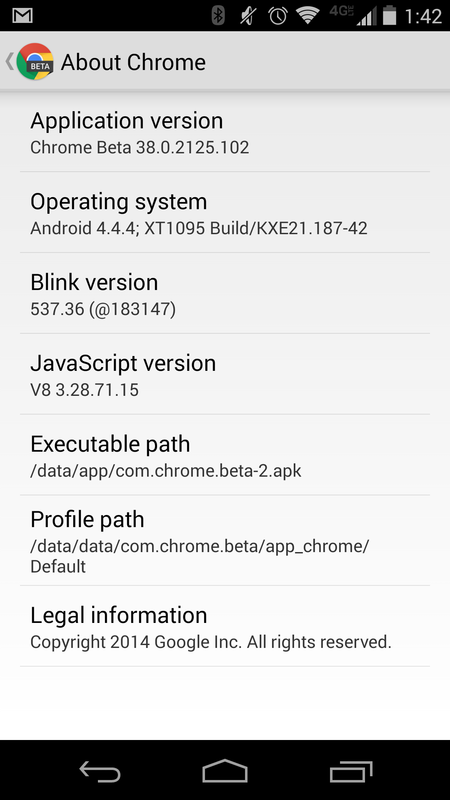 You can get Chrome 38 on your Android Smartphone by download the APK from the link below. This is the Official APK from Google and has bot been modified by any means.